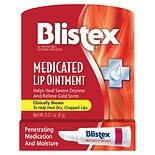 Blistex Medicated Balm Value ....15 oz. 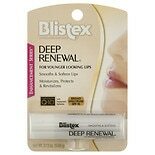 Blistex Triple Essentials Lip....13 oz. 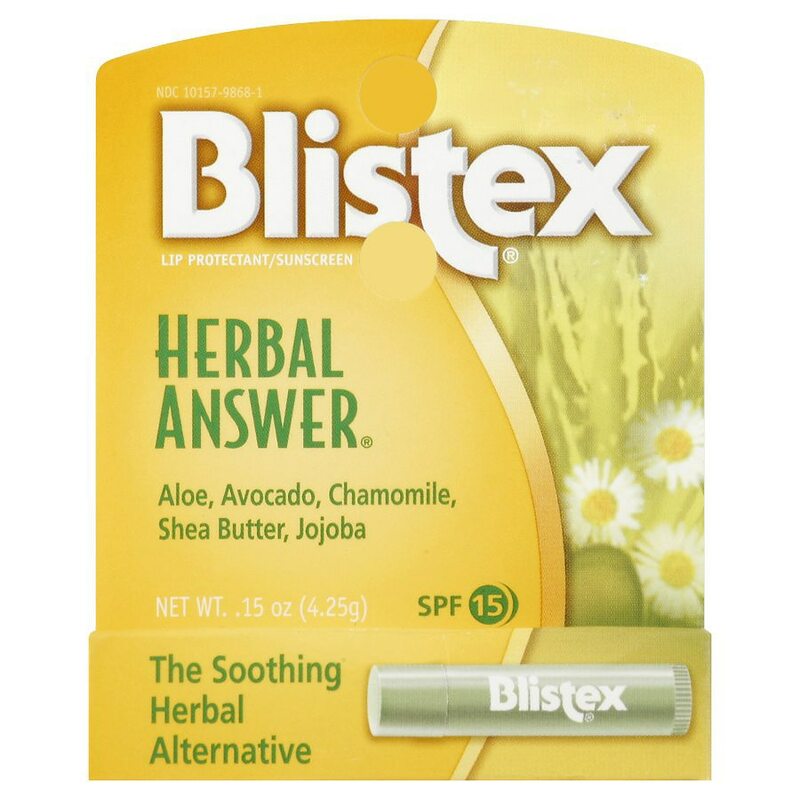 Herbal Answer® combines effective protection with the moisturizing and soothing effects of natural herbal extracts. It’s the herbal way to care for your lips. Aloe – With moisturizing and emollient properties to condition and nourish lips. Chamomile – An essential oil with bisabolol. 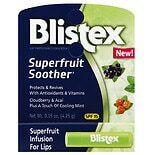 Helps soothe and comfort dry, chapped lips. Avocado – Rich see extract that helps smooth and soften dry lips. Shea Butter – Contains natural antioxidants. Moisturizes and helps maintain skin elasticity. Sun Protection – Aminobenzoic acid (PABA)-free Herbal Answer provides SPF 15 protection. Apply liberally and evenly as often as necessary. Be sure to apply before exposure to sun, cold or wind, and after prolonged exposure to water. Consult a physician for use on children under six months of age. 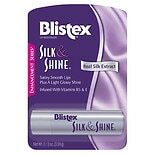 Do not use on deep or puncture wounds, animal bites or serious burns. Stop use if skin rash occurs.